The crassula ovata, money tree or lucky tree, usually named after the tree Crassula ovata, belongs to the family of thick leaved plants (Crassulaceae). 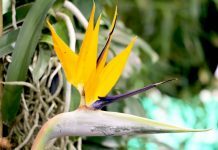 It is also counted to the subfamily of Crassuloideae. The money tree grows to a maximum height of about 2.5 meters. 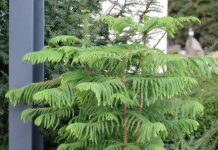 It is thick-stemmed and straight, has many and thick branches. At its base, it is often starkly branched. The Crassula ovata was first described as Cotyledon ovata by Philip Miller in the year 1768. The money tree can be mostly found in South Africa – primarily in the provinces KwaZulu-Natal and Ostkap. 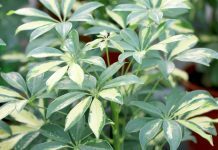 The most varieties of the money tree exist as ornamental plants – mostly in the form of a houseplant or in predominantly sub-tropical gardens. Popular cultures of the lucky plant are for example “Hobbit” and “Gollum”. Because the Crassula ovata stems from the sunny areas of Africa, it should always be placed in a warm and bright place. 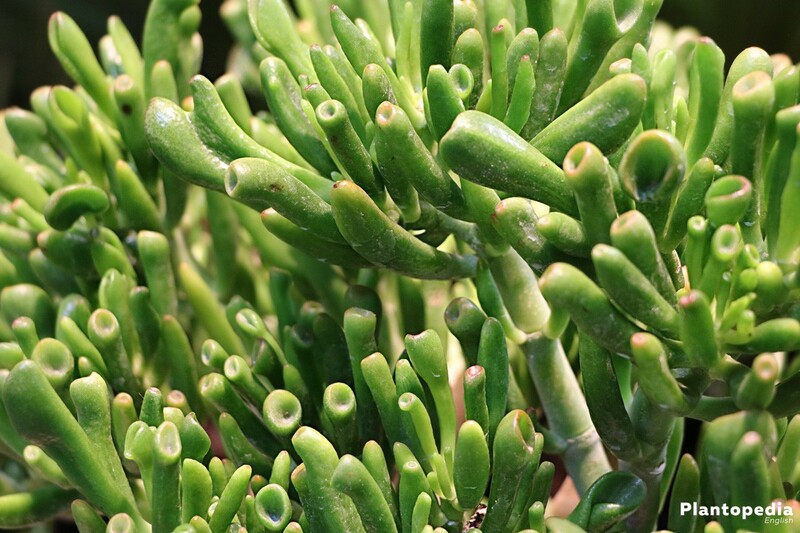 Best suitable for the care of the Crassula ovata is a mixture of substrates of mineral elements and a particularly nutrient-low soil. 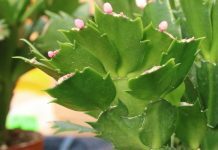 The substrate for the succulents should ideally be very permeable to water, so that there is no waterlogging after watering of the plants. For the water drainage to work best, there should be used a layer of a few centimeters such as clay fragments. 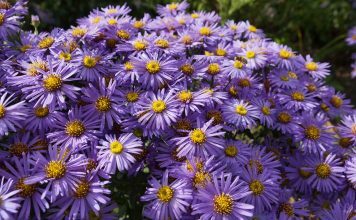 This layer (about 4 to 5 centimeters) is inserted into the planting pot before filling in of the substrate. The Crassula ovata or money tree originates in South Africa and there it is primarily cultivated in the cold summer months. Solely every few years (about every three to five years), it is necessary to replant the money tree into a larger pot. 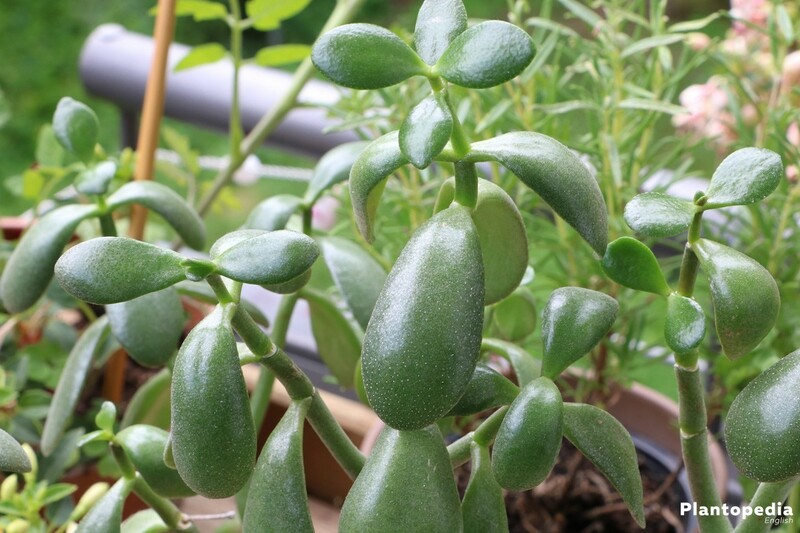 Rather small and light pots are not suitable for the Crassula ovata, because it is prone to fall over due to its heaviness in its upper part. 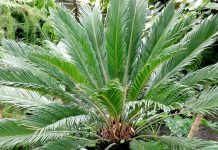 Best for planting and replanting are relatively heavy pots made from clay with an appropriate diameter. Essential for the long life of a money tree is that the newly planted tree is pressed tightly in the substrate. Hurting the roots is strictly to avoid. If the money tree is in the main period of its growth, it should only be watered relatively scarcely, meaning the bale must only become moderately wet. This nursing instruction is to be followed because the tree is capable of saving lots of water in its leaves. 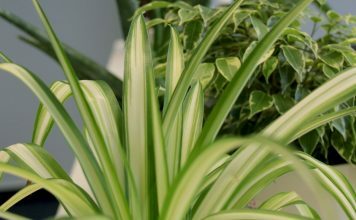 If the plant gets too much water during the growing season, the danger could be that root decay develops and the substrate becomes too wet. With the above mention tips, there is nothing in the way of growing and the flourishing of the money tree. 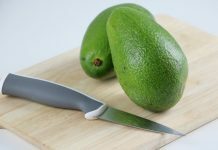 In terms of fertilization, it is sensible, to give the money tree especially in the growing phase about once a month a not highly concentrated dissolution of cacti fertilizer. 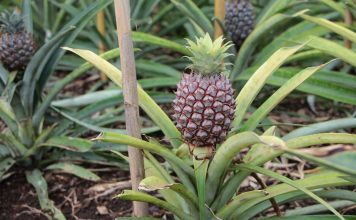 In the dormant phase of the plant (September to February) do not fertilize. 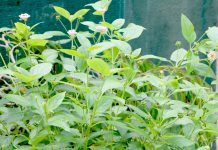 Firstly, it is possible to build a sowing from offshoots or also cuttings. 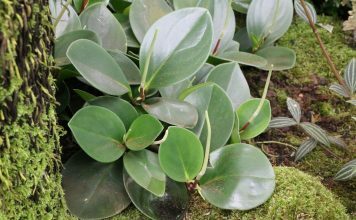 Towards the end of the winter time, the cuttings can be separated from the money tree and with caution put in a water-filled container (such as a small pot or a vase). The formation of roots takes place quickly in this way and it is also easy for beginners to complete. About 14 days should be given for the root formation before the small plant is planted or replanted. 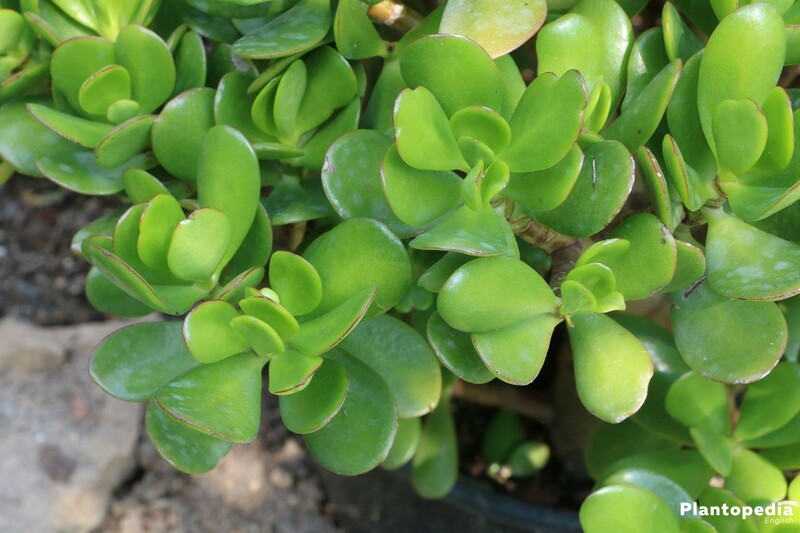 A second way for the propagating of the Crassula ovata is to use the thick leaves of the plant. These should be carefully removed before putting them in soil. The soil used here should also be preferably cacti soil. 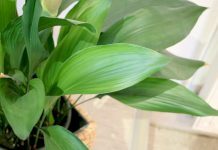 Essential is that the planted leaves (note: one leave is sufficient for propagating) are at a bright and warm place. With this method, there is a quick formation of roots. A third option for propagating is the use of seeds/succulents. After winter time, meaning from about mid of March, the Crassula ovata can be watered more again. In the beginning moderate fertilization can be started again. The beginning of the fertilization should be in congruence with the first sprouting. 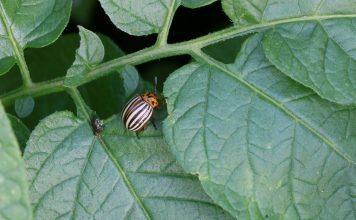 When there are both indications, it is highly likely that a pest infestation is on hand. 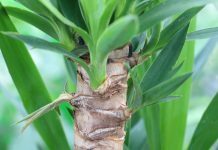 Especially weakened money trees are vulnerable to pest infestation. 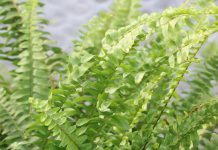 To get rid of the plant lice, it is advisable to use the for this situation produced plant sticks. These sticks, a combination of different fertilizers, can easily be inserted into the soil. Has the money tree possibly been watered too much? Because also in this case, the plant will shed leaves. 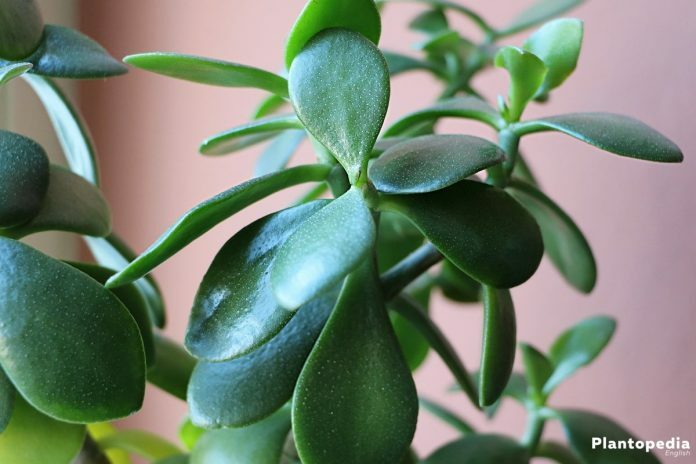 The money or jade tree belongs to the so-called succulent plants, that means that a money tree – like a cactus – is extraordinarily rich in juice. Cacti belong to the most popular kind of succulents. Aside from that the money tree is another famous succulent which is also very decorative. 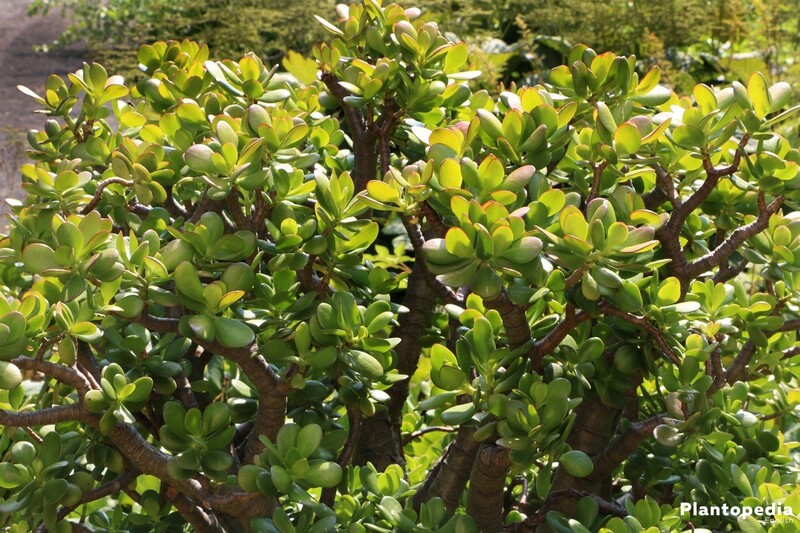 To list all kinds of money or jade trees is rather difficult as there exist a total of about 300 species of money trees. Differences between the species are most notably about growth. The money tree is a very beautiful plant, but is also in need of special treatment. 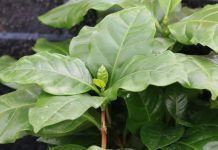 However, the money tree is quite resilient and can not only by very well cared for and propagated by plant experts but also by beginners when applying the listed tips and tricks. 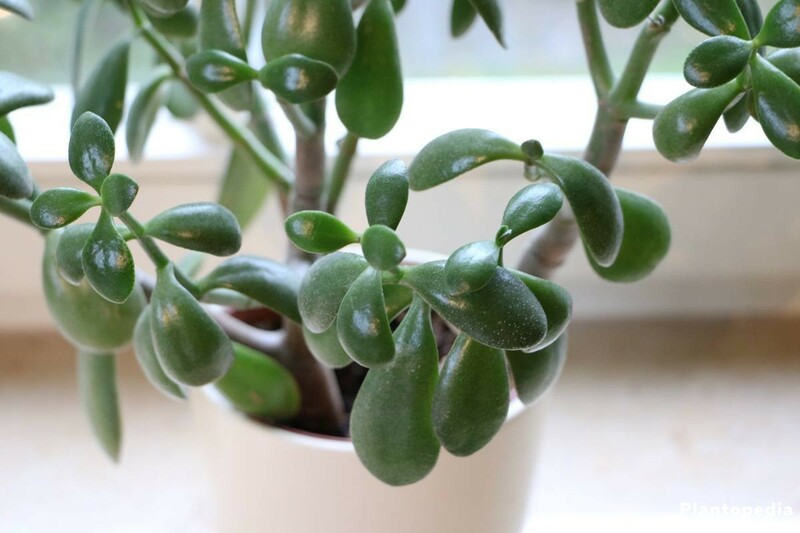 The tree-like and very well-known Crassula ovata is highly suitable as a houseplant – either for example at the office or for the living or bed room. 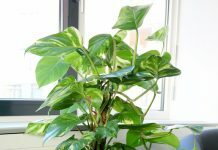 Fundamentally, the money tree has a great reputation because there exist many myths and stories all around the world revolving around this popular houseplant.